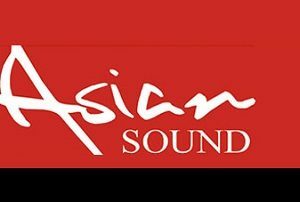 Asian Sound Radio Live Online . Listen 100 Hindi FM Radio Stations Online . Enjoy Live Streaming Hindi Music 24 by 7. It has been the voice of asian community in the north west with cultural programming a mix of music and news . It is the one and only asian radio in the whole of North West with half a million listeners . The programming is a blend of news, interviews, competitions, music and information in English, Urdu, Punjabi, Bengali and Gujarati . Address : Asian Sound , 42 Southall Street , Manchester M3 1lg .